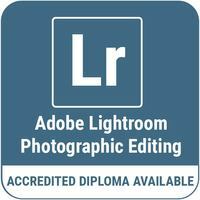 Learn to master the skills of image editing and take your images to a new level. Image editing is an essential and integral part of Digital Photography and essential to expand your creative abilities as a photographer, whatever level you are at. 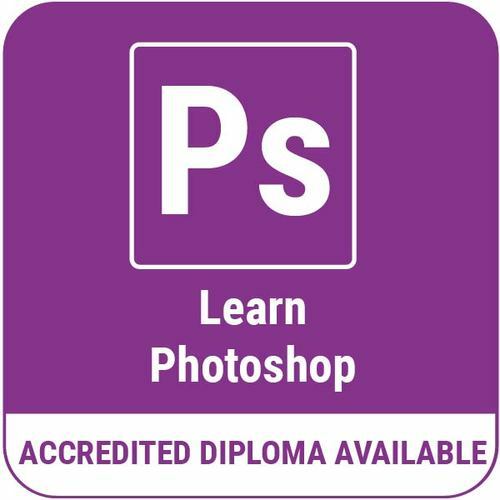 Whether you are a landscape photographer who wants to enhance the colours and vibrancy in your images, or a portrait photographer wanting to cosmetically retouch a shot, a knowledge in Photoshop will equip you with the skills to carry out editing and enhancements to really take your images to a new level. A firm understand of the power of post-production and image editing will open up a whole new world of creative tools and techniques. The course aims to equip you with the skills and knowledge to enhance and retouch images at a professional standard and add another layer to your skill set as a photographer. Lesson 1 looks at Photoshop’s powerful file management system, Adobe Bridge. Every year we shoot thousands of images and an efficient way to sort, organize and find your images is an essential part of your photography skill set. We will look how to utilize some of Bridges features such as labelling, rating and key wording which will allow you to create a workflow where you can find images in a matter of seconds. Lesson 2 takes you around the Photoshop interface to familiarize you with this image editing power house. 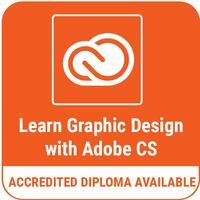 We will also look at some image editing fundamentals such as image size, resolution and file formats. This essential knowledge will give you an insight into the quality of the images you are working with and the possibilities for resizing. Lesson 3 introduces you to one of the most important functions of Photoshop, Layers. Adjustment layers allow you to repair and enhance images in a non-destructive and continuously re-editable manner. We look at the basic principles and concepts of using layers and begin to dig into the core adjustments that will help give your images new life. Lesson 4 continues our exploration of the core adjustment options offered by Photoshop and will give you an insight into how each one works, and when and where to apply them. A firm understanding of how these strong adjustments work, will allow you to enhance your images and give them a new creative edge. Photoshop is renowned for its ability to put multiple images together, cut someone or something out of a background and drop them in another picture, or simply remove an unwanted object seamlessly. To begin to develop these hugely creative and practical skills, you need to understand image layers and selections. Lesson 5 introduces you to working with layers and basic selection tools, so that you can begin to understand the true potential of Photoshop. Lesson 6 takes the subject of selections a step further. We look at some of more complex selection tools and how to refine these selections to make seamless adjustments and cut-outs. We will also look at how selections and layers work together with some of Photoshop’s retouching tools to begin to develop your retouching skills. Shooting in the raw format will ensure you fully utilize your cameras potential and allow for much more control over your images during the editing process. When you shoot raw you add a raw processing stage to your workflow to take full control over your images. Adobe Camera Raw, which is built into Photoshop, is one of the most important processers available. Lesson 7 introduces you to the Adobe camera Raw platform and digs into some of its essential editing tools. Lesson 8 digs even further into the incredibly sophisticated Adobe Camera Raw utility and explores more of its repair, enhancement and retouching tools. We also look at amazing batch processing features which allow you to edit and enhance 100’s of images at once without having to edit each one individually. Developing this skill set is invaluable and will save you hours upon hours of editing time. *On demand lessons will be pre-recorded and will be made available at a later date. How do I participate in the live webinars and access the recordings? You can participate using your own computer via the internet, both Windows and Mac devices will surfice. You can access recordings via your student log in area found in menu tab. Live lessons are not essential in order to pass diploma courses. You can view the recordings in your own time. We provide you with weekly quizzes in order to self-assess your progress. These are completely voluntary and a fantastic revision tool. Only live courses have weekly quizzes. Upon course completion a final assignment will be made available. There is a €5 administration charge for non-members to complete the final assignment and receive the certificate. 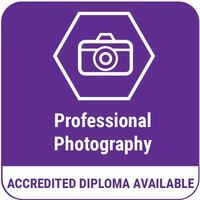 All certificates are free for members.